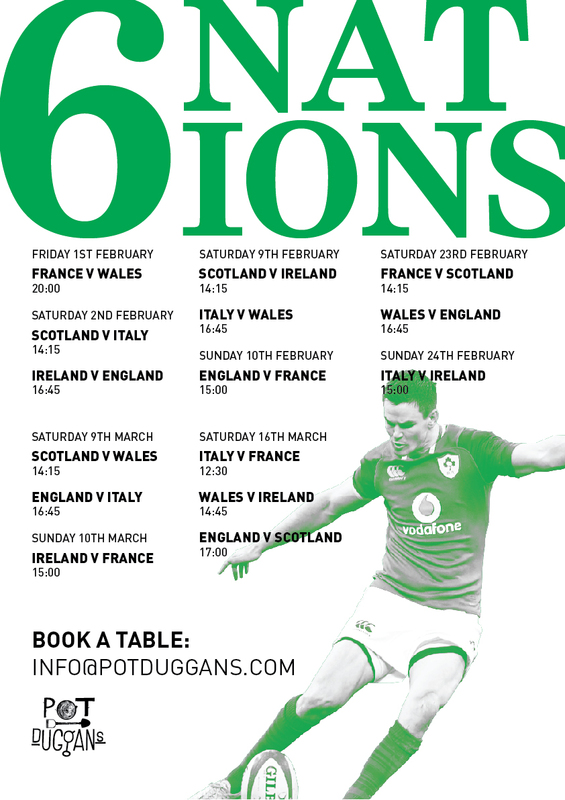 We will be screening EVERY 6 Nations match over the coming weeks and we can’t wait for another great tournament. During every Ireland match pints of Guiness are 4e for anyone wearing an Irish jersey. Book a table now to reserve your seats.